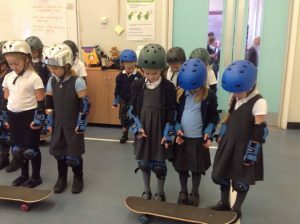 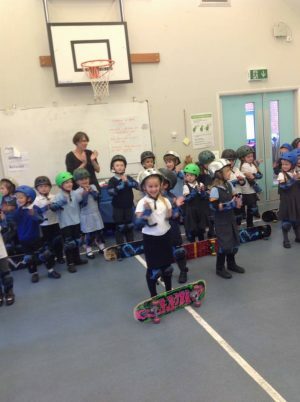 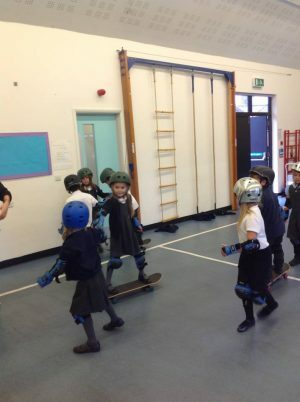 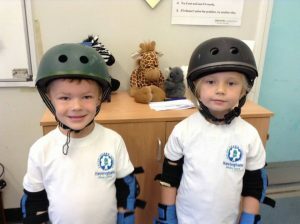 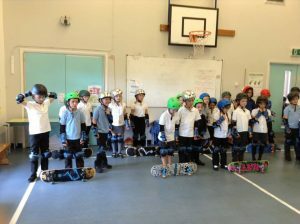 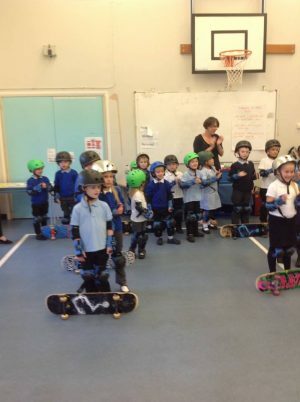 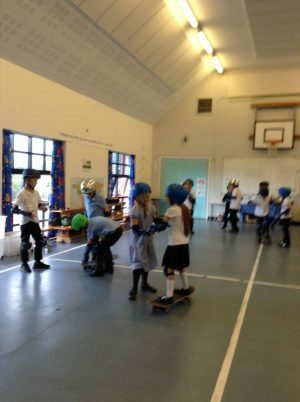 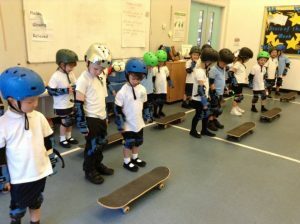 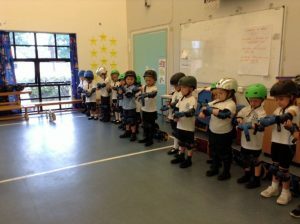 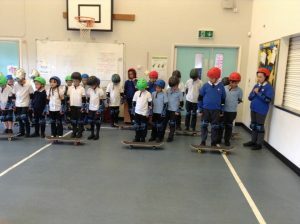 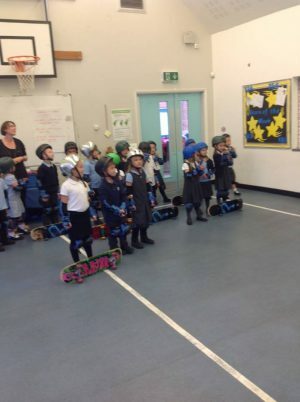 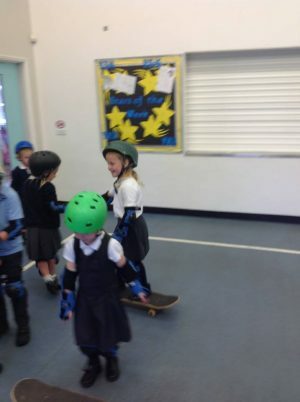 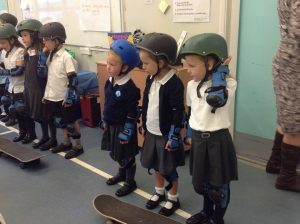 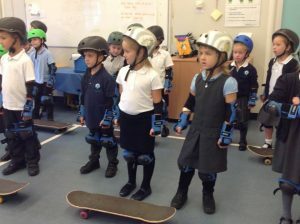 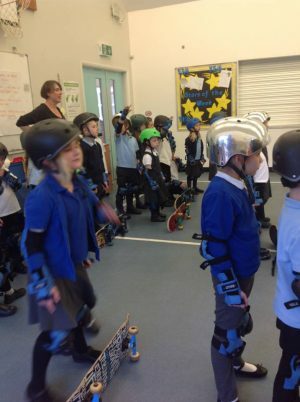 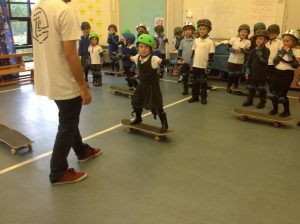 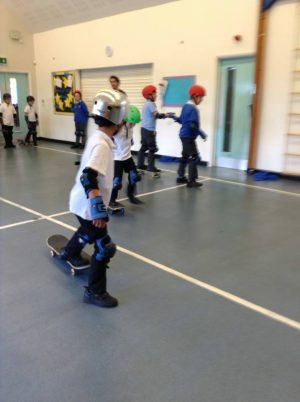 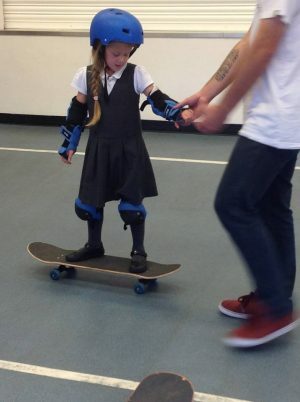 The children had so much fun when Sam came to visit to teach the pupils some skateboarding skills. 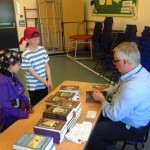 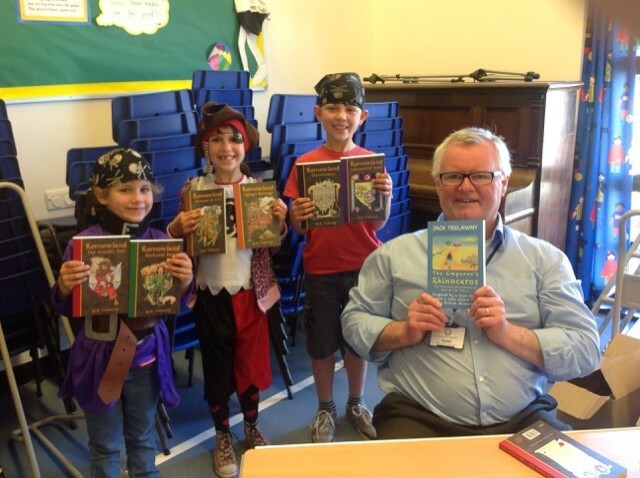 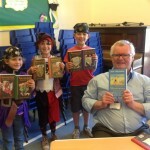 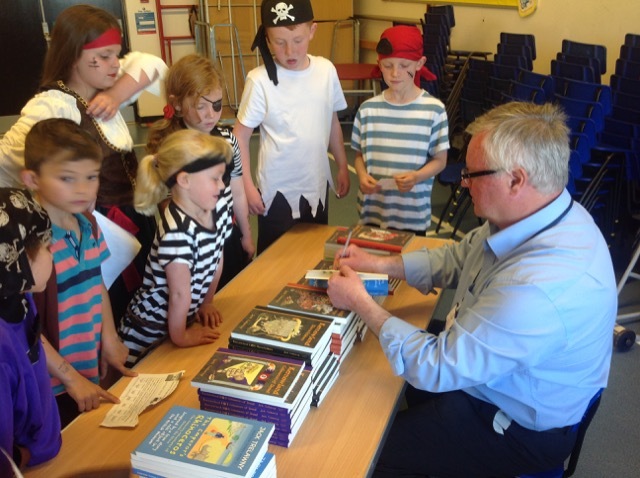 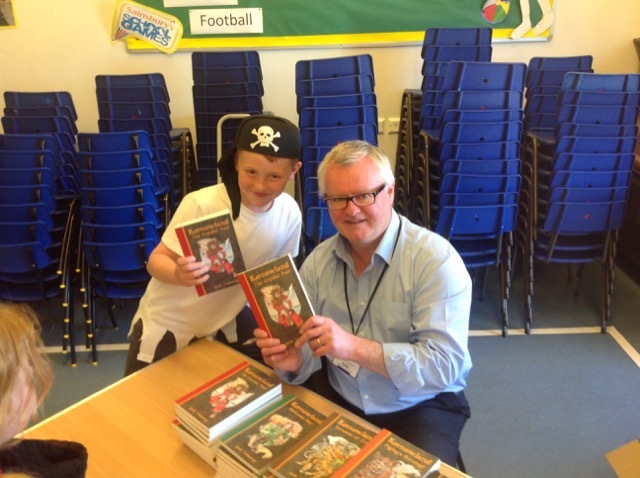 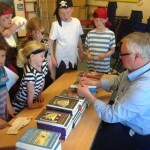 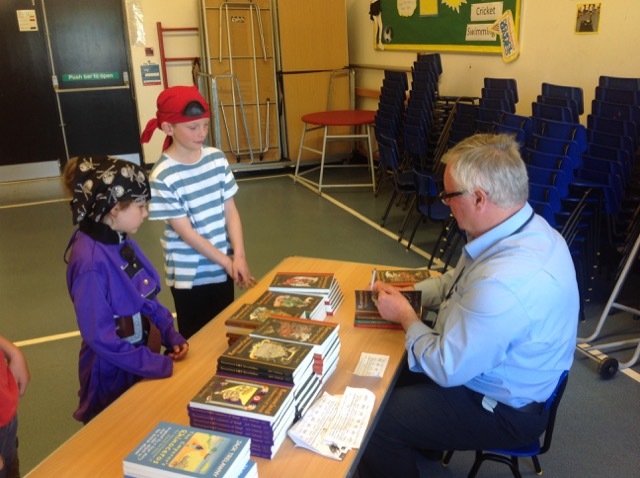 During our pirate themed day we were very lucky to have a visit from Children’s Author, Jack Trelawny. 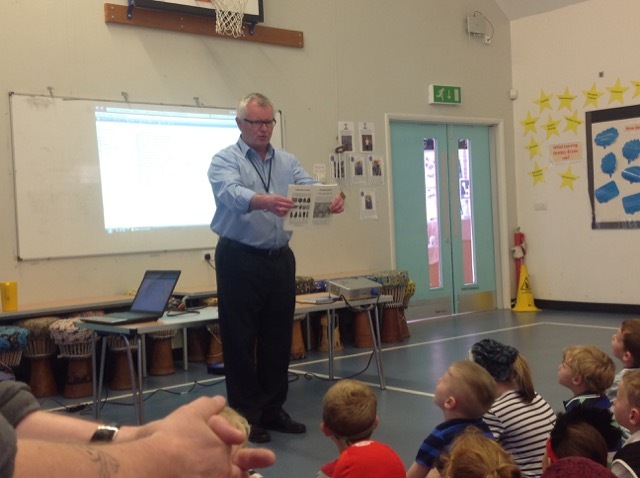 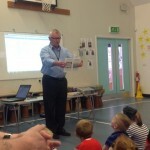 He spent the morning explaining to the children how he gets the ideas for his stories and how he enjoys linking them to personal memories and places you can find in the UK. 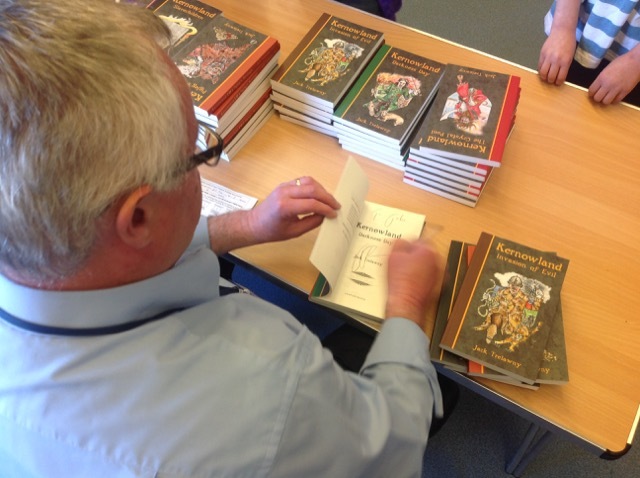 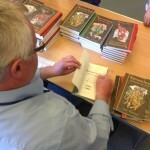 Following this, he singed books purchased by the children. 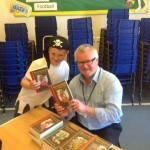 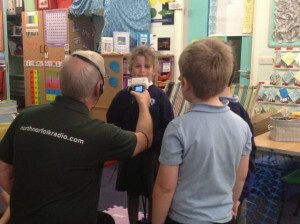 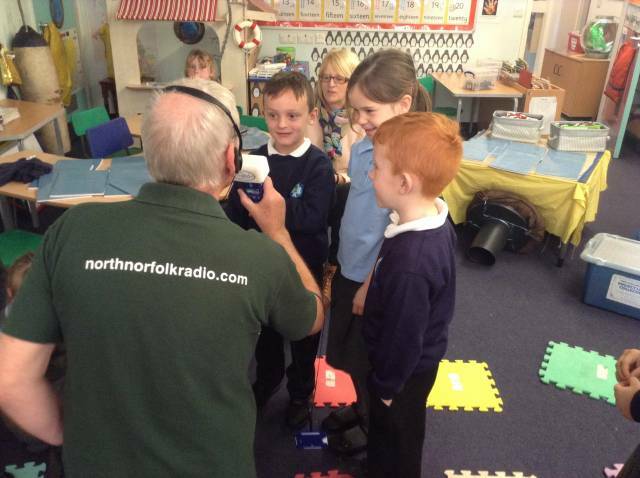 Jack thoroughly enjoyed visiting the schools and talking to the children about their costumes.